Eliminate potential dangers from renters. We perform top of the line, thorough background screenings. Tired of chasing tenants for rent payments each month? We’ll handle rent collection for you. Tenants can make payments online and we can get money to you faster. We utilize some of the most aggressive advertising strategies that allow us to fill your property with a qualified tenant as fast as possible. Quit wasting time trying to figure out your financials. We keep track for you. Access your reports at any time using the account portal. No more inconvenient weekend projects at the rental or 3 a.m phone calls to come fix the toilet. We process maintenance requests & coordinate with vendors to get the work done right. Worried about how the tenants are taking care of your property? We inspect the property regularly to ensure it is being taken care of. Got that tenant that has to go? And struggling to get them out? We understand how evictions work and once they’re gone we work quickly to find a new renter for your home. You are an investor right? So let you money work for you and stop being a slave to your rental property. With our quality and professional services, you will receive top dollar for your investment and maximize your return. What makes Boardwalk Realty & Management Different? With more than three decades of experience in the Wasatch Front, we’re confident that we can take care of any of your rental or property needs. Managing and maintaining rental properties can be time consuming and stressful, especially when you have other priorities that demand your attention. 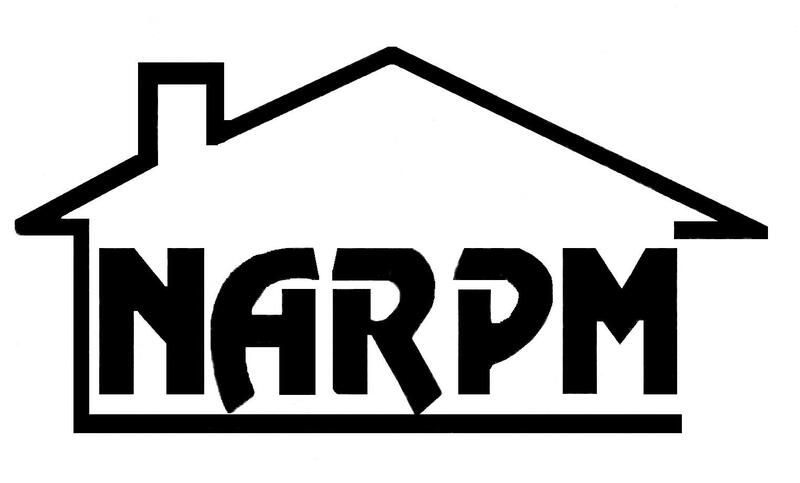 Full service property management is our business. Our team is dedicated to optimizing the value and returns on your real estate investments. You deserve a property management company that makes leasing and caring for your property easy. Our systems are innovative, reliable, and transparent. 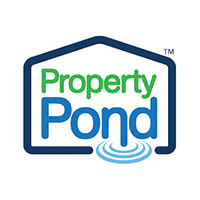 You will have real-time access to the owner and property reports for all your properties from any location with an Internet connection – helping you stay up-to-date with the performance of your properties. When you are looking for professional Property Management services in Salt Lake City Utah, you’ve come to the right place. Make your life more enjoyable. Let us put our Property Management knowledge and expertise to work for you today! We use cutting-edge property management software allowing us to offer customized services for investors of Single-Family Homes, Town homes, Duplexes, Condos and apartment buildings. We are investors ourselves so we understand what it takes to have a successful rental property. Receive a Free Rental Market Analysis Report. Your rent estimate is completely free and no obligation required. Have questions about what we can offer you in terms of home rentals? Feel free to send us a message, and our support team will answer any question you may have. You can also call us at any time, or stop by our office in Taylorsville.